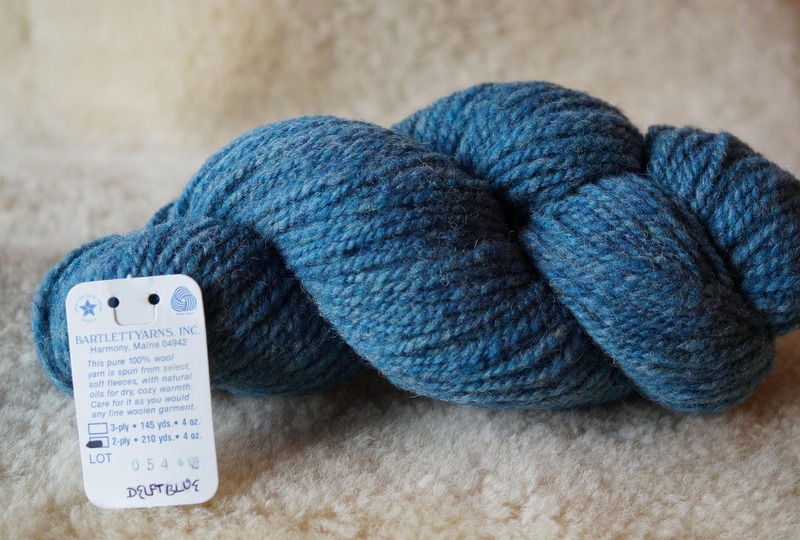 DELFT BLUE 2 ply worsted weight wool "Shetland" from Bartlettyarns. 210 yard skein. Made in Maine. All yarn stored in plastic from time of purchase.